Although laptops will most likely never have as much power as desktop computers, especially for heavy tasks like video editing, they are getting closer and closer with each passing year. It seems most videographers and video editors nowadays prefer using laptops for video editing, as it allows them to be mobile. This is exactly why we decided to make an article about the best video editing laptops of 2019. We’ll be looking at five of our favorite laptops, and we’ll taking power, price, and weight into consideration. Let’s start from our least favorite (but most affordable) option and work our way to the best laptop. 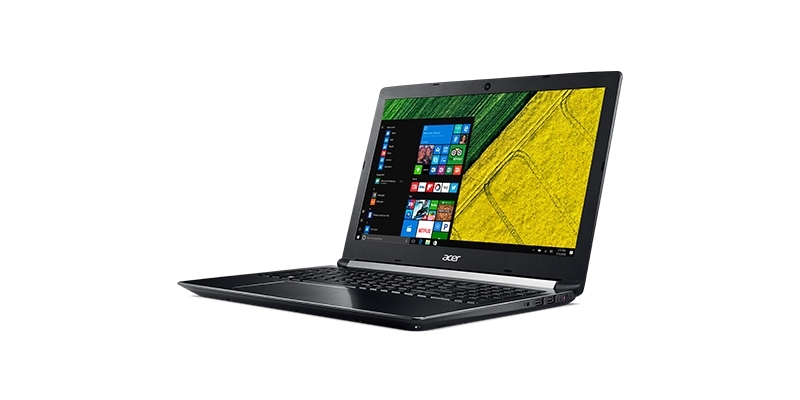 If you’re working with a limited budget, then the Aspire 7 is an excellent choice. However, keep in mind that the 15.6-inch display isn’t particularly color accurate due to the fact this laptop is mainly geared towards gamers. It does, however, feature a 6-core Intel processor and GeForce GTX 1050 Ti 4GB GPU for a very reasonable price. The build quality is pretty decent, and it also features a backlit keyboard. 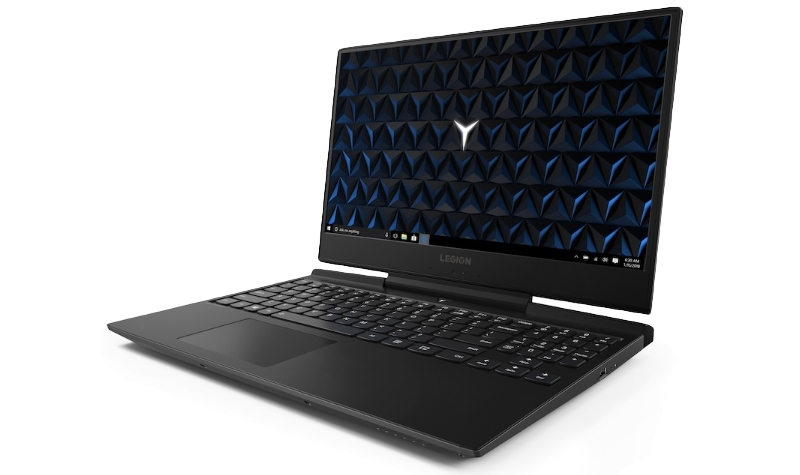 Just like the previously mentioned laptop from Acer, Lenovo Legion Y7000 is another gaming laptop that can serve as a pretty good video editing laptop, if you’re working with a limited budget. It is, however, a bit more powerful than the Aspire 7, thanks to its NVIDIA GeForce GTX 1060 GPU. The Legion Y7000 also has double the amount of RAM. It also features a 1080p IPS display and once again, don’t expect the greatest color accuracy, but the screen is far from bad. 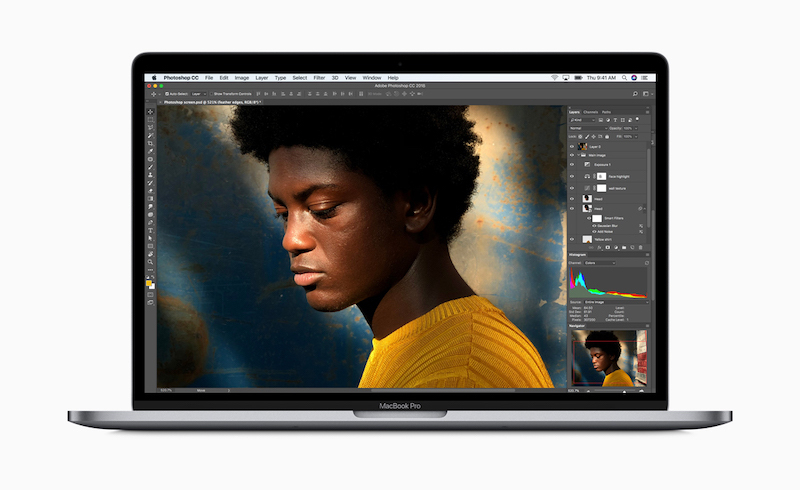 If your video editing application of choice is Final Cut Pro, then your best bet when it comes to a portable video editing computer is the 15-inch MacBook Pro. Of course, you could install Windows on it as well and run Adobe Premier, but we believe there are better laptops for the price if you’re going to be using Windows or Premier. The latest MacBook Pro, just as its recent predecessors, sports an all-aluminum design and has the amazing build quality Apple is known for. 15-inch MacBook Pro is very powerful, but its GPU is somewhat slower than on comparable Windows laptops. This, however, isn’t an issue if you’re going to be using Final Cut Pro. 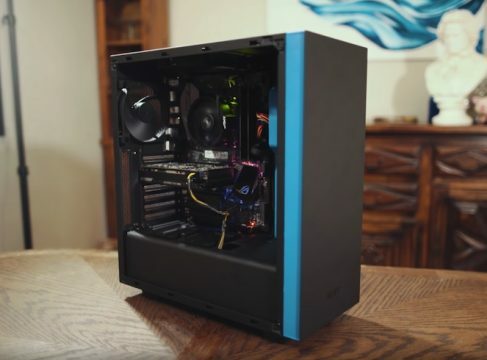 We suggest opting for the higher specced model that comes with a faster 6-core CPU and 512GB SSD. 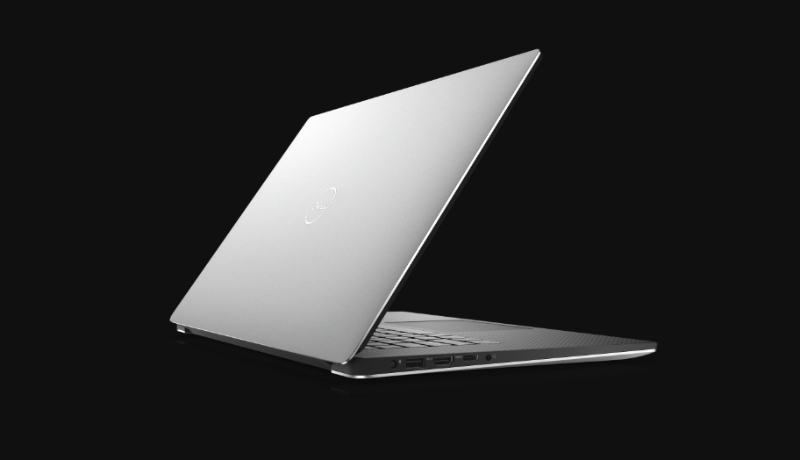 XPS 15 has been one of the most popular Windows laptops in the last couple of years and for a good reason – the build quality is great, the display is excellent and has almost no bezels. It is also quite powerful. Dell offers several options so you can get a faster processor, more memory or a bigger SSD, if your budget allows for it. You can also choose between the 1080p and 4K display. 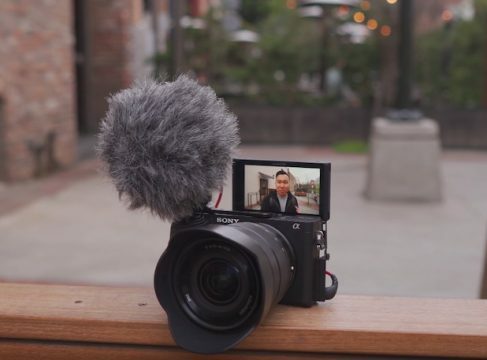 The 1080p version is already pretty good, but the 4K model is a dream to edit on as it is amazingly color accurate with 100% of Adobe RGB coverage. Below you can find the specs and link for the 4K model, but if you’re interested cheaper option, feel free to check it out on Amazon. If you are looking for an absolute beast of a laptop, then the Razer Blade 15 with GeForce RTX 2070 Max-Q and the 4K display would be our choice, but keep in mind that it won’t come cheap. When it comes to build quality, no Windows laptop matches the Razer Blade, which resembles MacBooks thanks to its aluminum design. The CPU is similar to most other laptops on this list, but its GPU is much more powerful. The 4K display is also beautiful, features thin bezels, an is color accurate with 100% of Adobe RGB coverage. If you can afford it, this is the best video editing laptop of 2019, in our opinion. 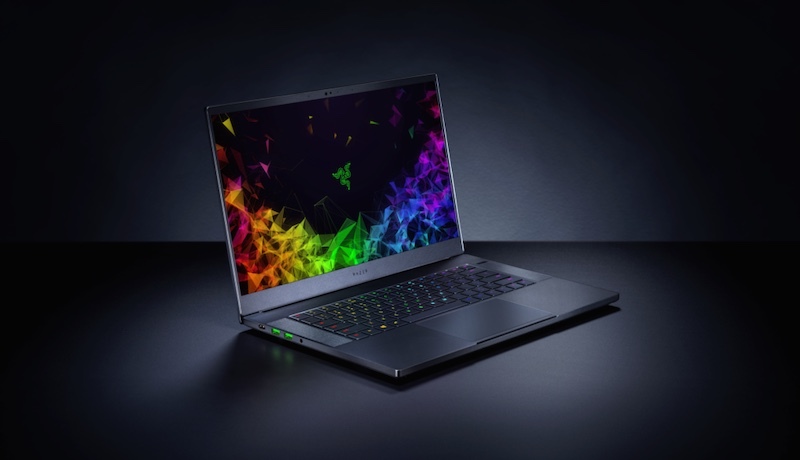 If you like the design of this laptop, but this model is too expensive for you – Razer also makes a model with GeForce GTX 1060 GPU and a 1080p display that is much more affordable. Here’s the Amazon link for the entry model.